16234 Rutherford Street , Detroit MI 48235 is a Home, with 3 bedrooms which is recently sold, it has 1,227 sqft, 0 sized lot, and 2 Car parking. 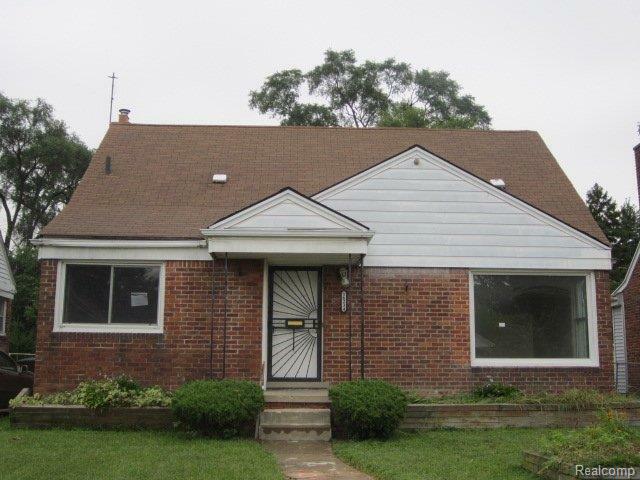 A comparable Home, has 3 bedrooms and 1 baths, it was built in and is located at 15610 HEMLOCK Street Detroit Michigan 48235 and for sale by its owner at $ 12,000. This home is located in the city of Detroit , in zip code 48235, this Wayne County Home, it is in the GREENFIELD ACRES SUB (PLATS) Subdivision, and Maplehurst Sub (Plats) are nearby neighborhoods.